This blank canvas offers numerous building options with a very private, yet scenic position with views through the Colebee conservation area onto the 9th green and fairway. This rare 1028sqm block features a rare 27m frontage and sits located on a very quiet street with bushland vistas. 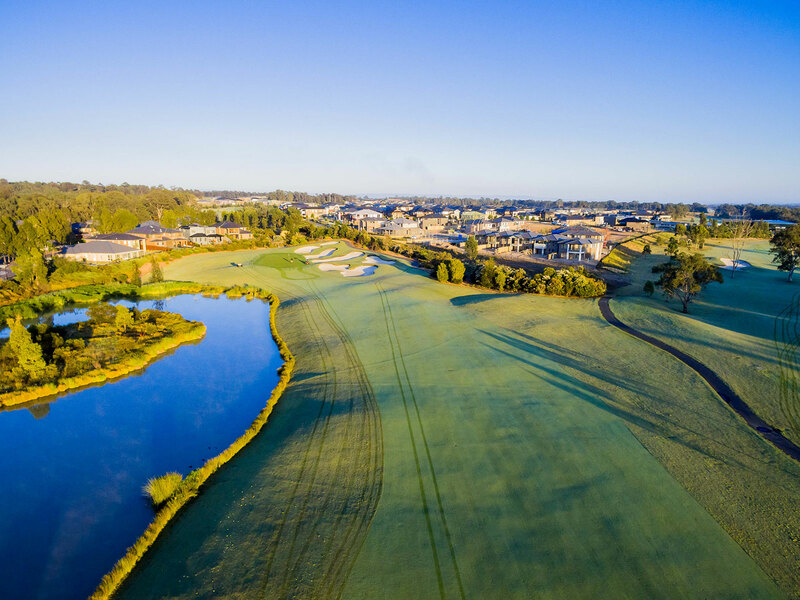 Within easy walking distance to the Stonecutters Ridge club house, tennis courts, driving range and the proposed village centre. Whether you’re looking to build a single or double storey home this dream block is registered and ready to build on so start planning now! For further information about this block, please contact Simon Hagarty on 0405 175 416.